Did you know the average American consumes 20 pounds of pasta every year? Most of that includes pasta made from white refined flour which lacks much of the grain’s fiber, vitamins, minerals and phytonutrients. 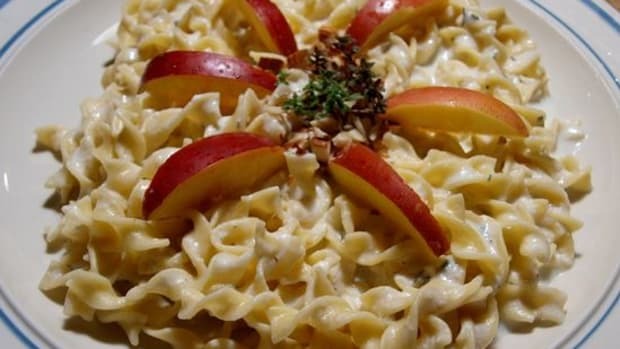 So instead of chowing down on the typical carb-filler, try these more nutritious pasta options you can whip up at home. And yes, they all come in actual pasta form like spaghetti, linguini, fettucini, and more. 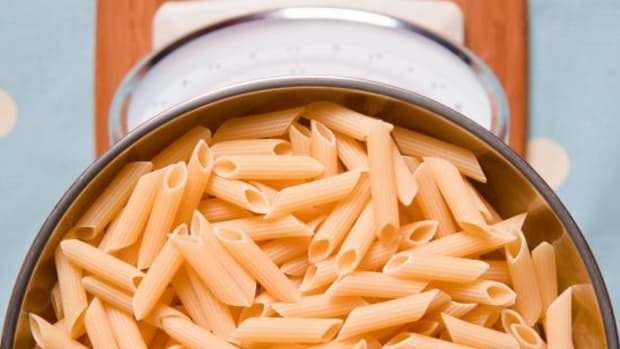 Wheat: Next to refined white flour pasta, whole wheat is the most common. It’s better for you than the refined stuff since it contains the whole grain as well as those fibers, vitamins and minerals we were talking about. It’s brown in color, denser, and has a nuttier taste than white pasta. Corn: Made by grinding corn into flour, this pasta has a mild flavor that pairs well with any sauce. Since it’s gluten-free, this pasta can fall apart easily, so it’s important to follow cooking directions and be careful to not overcook. Spelt or Rye: Similar to wheat, this grain has a nuttier, sweeter flavor. It has more protein than wheat and is easier to digest. Many people who are allergic to wheat can tolerate spelt, however, it is not gluten free. In addition to it&apos;s high protein content, it&apos;s also loaded with fiber, zinc and iron. Quinoa: This gluten-free option has a similar texture to whole wheat pasta but has a slew of healthy benefits – it’s high in protein, amino acids, iron, magnesium and phosphorous.Like corn pasta, you have to be careful to not overcook. Amaranth: Although this pasta has a similar brown coloring as wheat, its consistency is more like traditional white flour pasta. It’s extremely high in protein, has lysine and methionine (two essential amino acids that are not frequently found in grains), has three times the fiber content than wheat, and five times the iron. 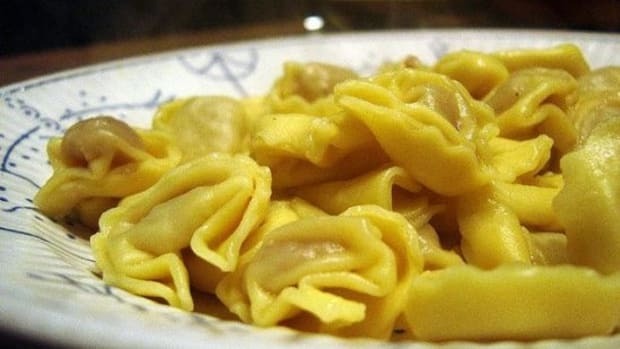 Soy: A vegan option, soy pasta is low in carbohydrates and high in protein and lecithin, an emulsifying and binding agent that makes eggs unnecessary. 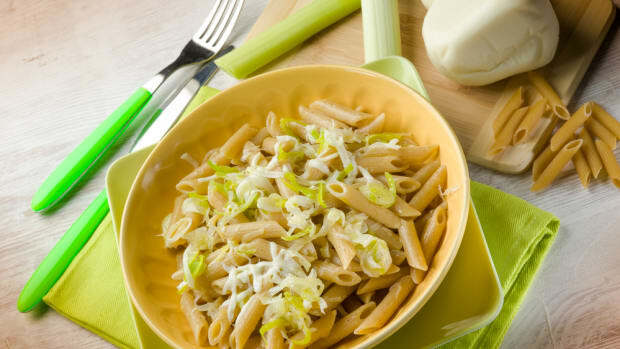 Because of the high levels of lecithin, soy pasta is a bit gummier and is usually mixed with wheat or white flour and water. 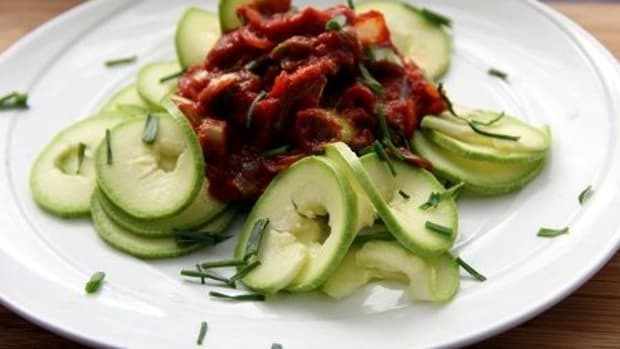 Many times veggie purees are added for flavor. 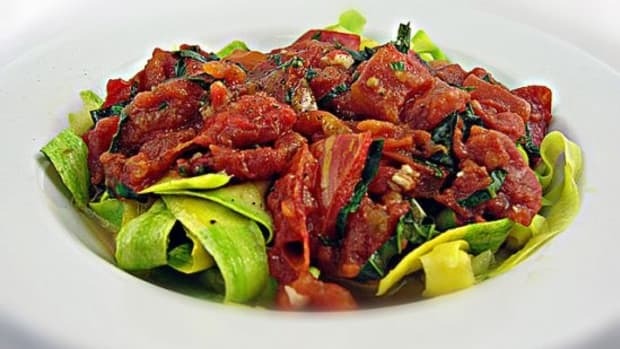 Brown Rice: Another gluten-free option, this pasta is higher in protein, fiber, vitamins, minerals and antioxidants. 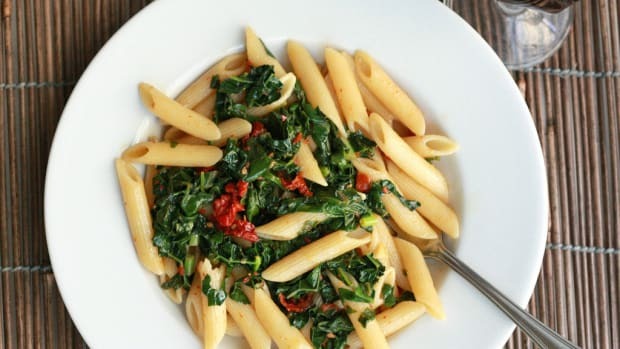 Plus, it’ll fill you up faster and keep you feeling fuller longer, unlike white flour pasta. Gluten-Free: If you have celiac disease (aka, allergic to wheat), this kind is for you. Gluten is a protein found in wheat and is also used as a food additive in the form of flavoring or as a thickening or stabilizing agent. 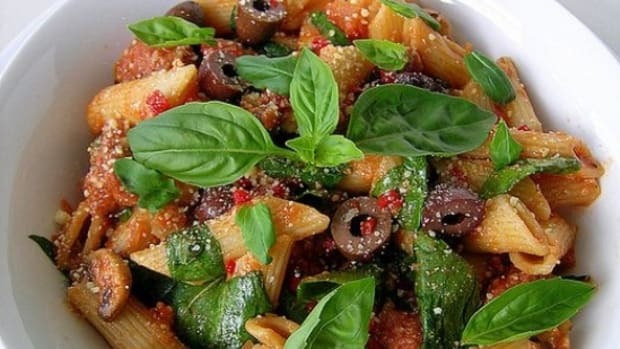 Types of grains that are used in gluten-free pasta are amaranth, brown rice, corn, and more. 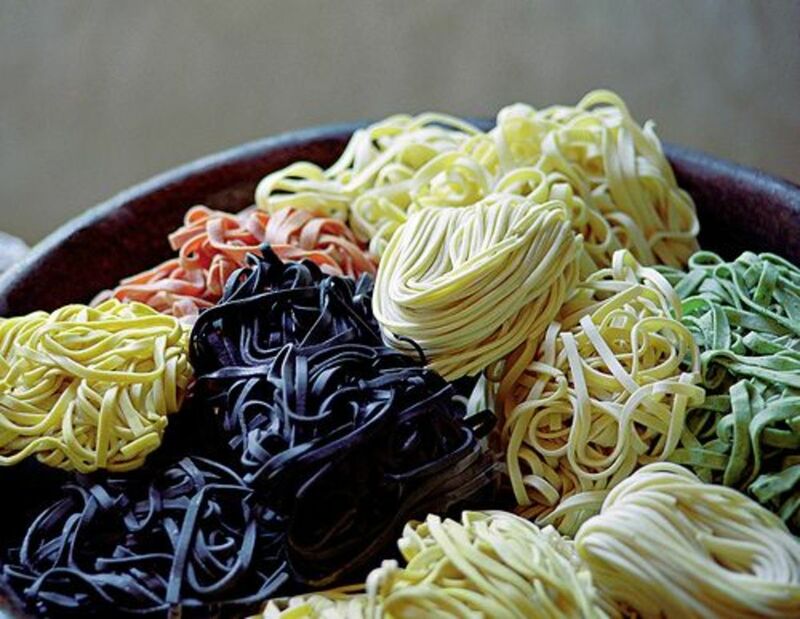 Do you have a favorite type of pasta?